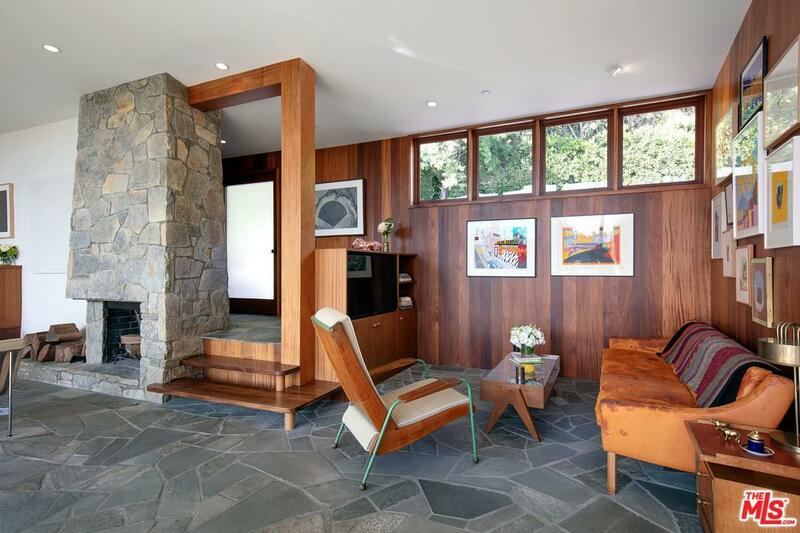 Designed and built by famed architect Greta Grossman for her personal residence in 1948. 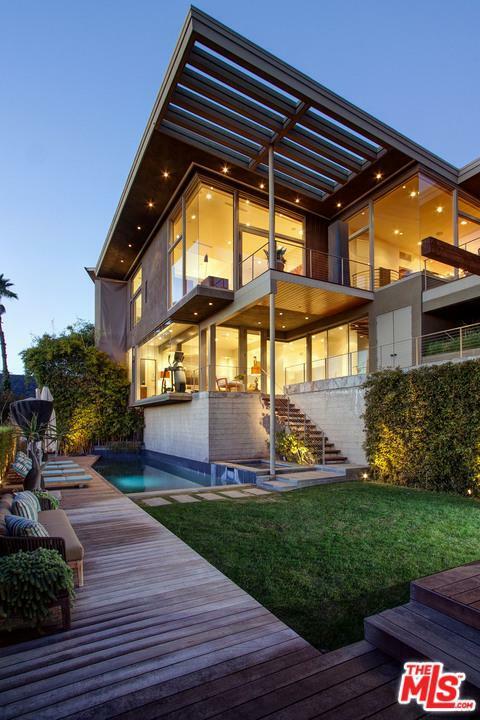 This published shiny diamond has gone through precision renovations to maintain the architectural integrity and create one of the BHPO's sexiest and inspiring mid-century architectural homes on the Westside. Massive city light and lush greenbelt views are presented from almost every room in the home on this highly desired cul-de-sac street. Currently configured with two bedrooms on the main level, including a master suite beyond comparison with staggering views through seamless glass and private patio. There is a state of the art media room downstairs with a full bath that could be converted into a third bedroom should one desire. Tranquil and sun-filled pool and spa, private outdoor dining area, and a large grassy yard. Great flow for interior and outdoor entertaining accompanied by large decks to enjoy the sunset. Direct access from the immaculate garage for added convenience and safety. 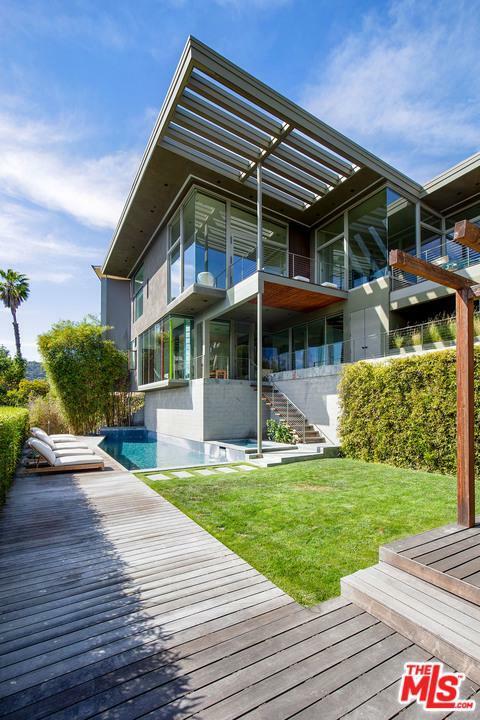 Sold by Josh Flagg BRE#01267136 of Rodeo Realty - Beverly Hills. Listing provided courtesy of Richard Ehrlich DRE#01267136 of Westside Estate Agency Inc..